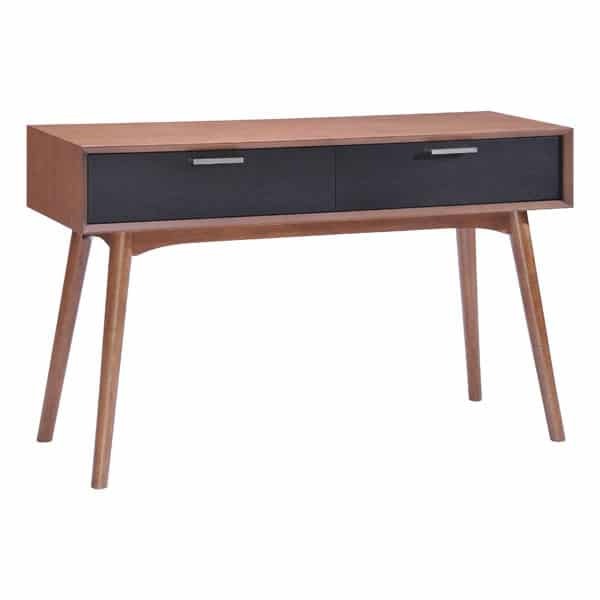 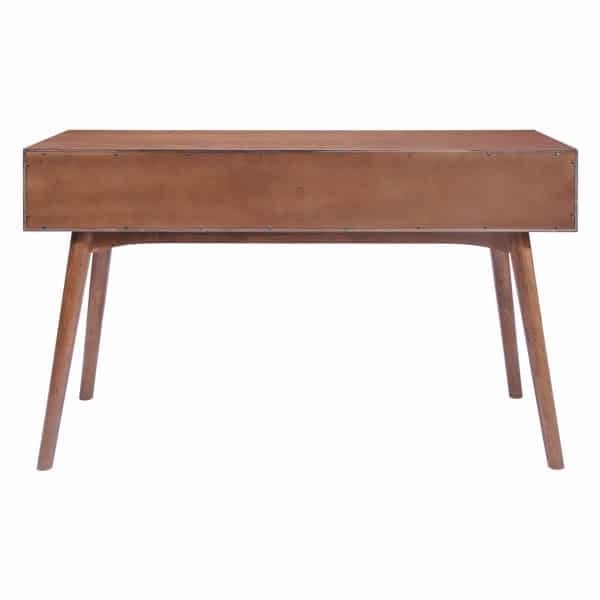 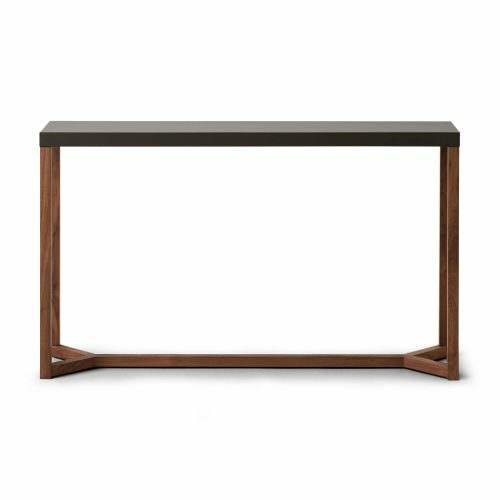 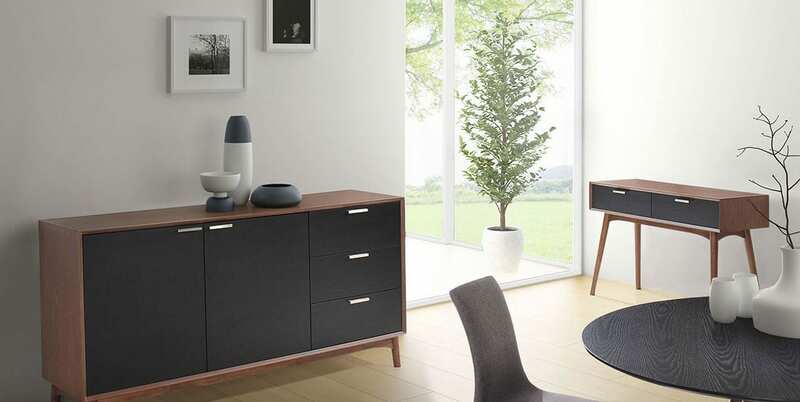 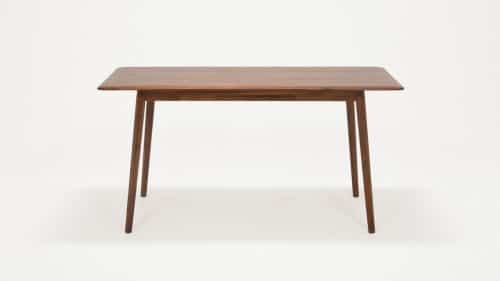 Long Description With its mid-century aesthetic, the Liberty City Console Table has clean lines and warm walnut tones. 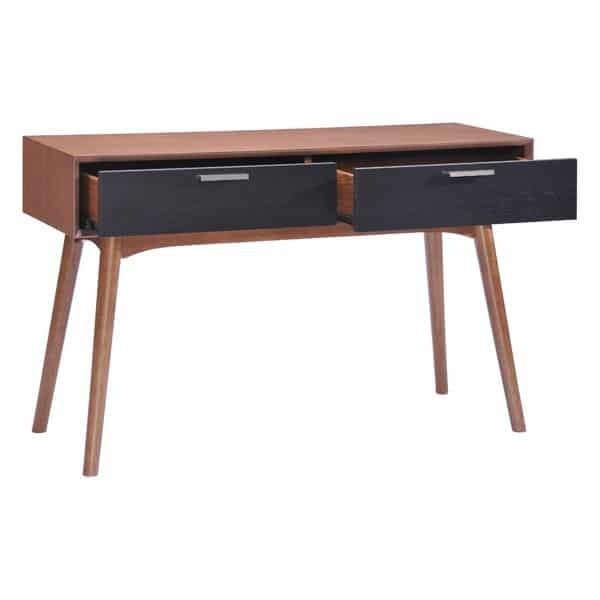 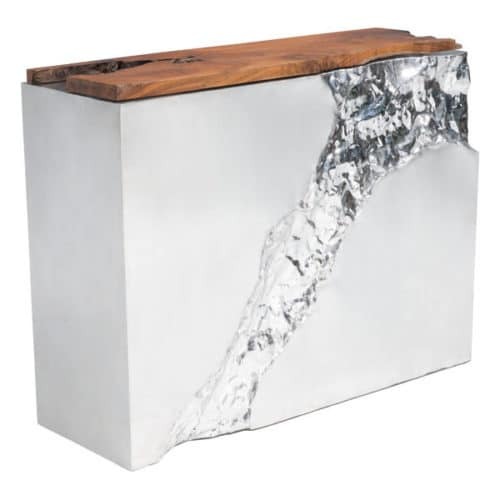 It has beautiful drawers with rails and stainless steel handles. 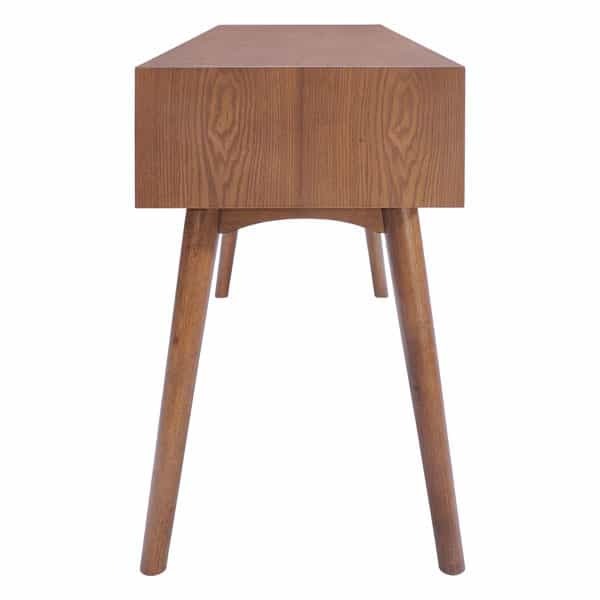 It is a great piece of design.